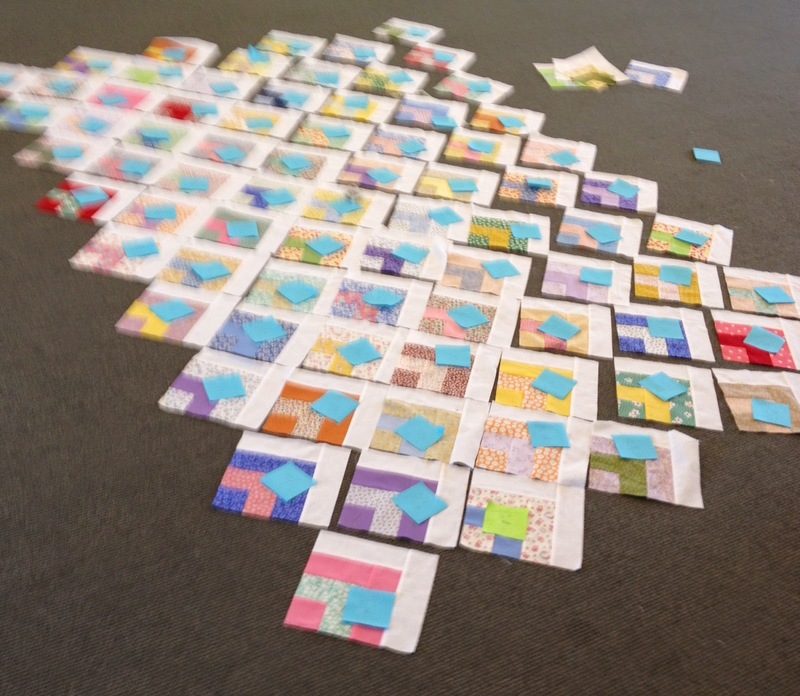 It’s taken a little over a year – but the quilting is done!! The binding is more than halfway finished. 1. 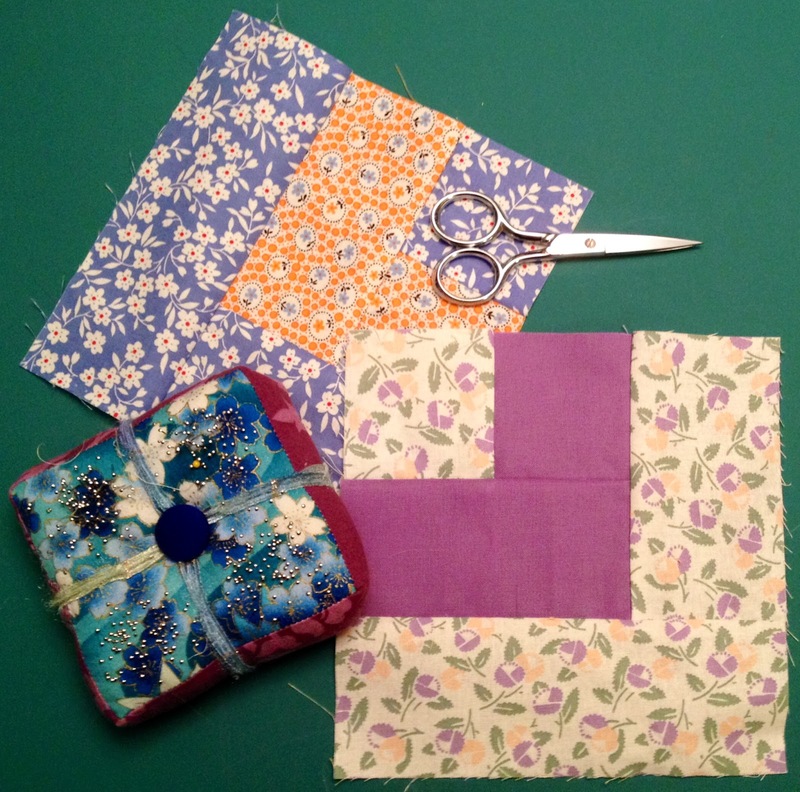 Hand sewing, particularly quilting is very calming and zen for me. Although I do like the speediness of machine quilting. 2. 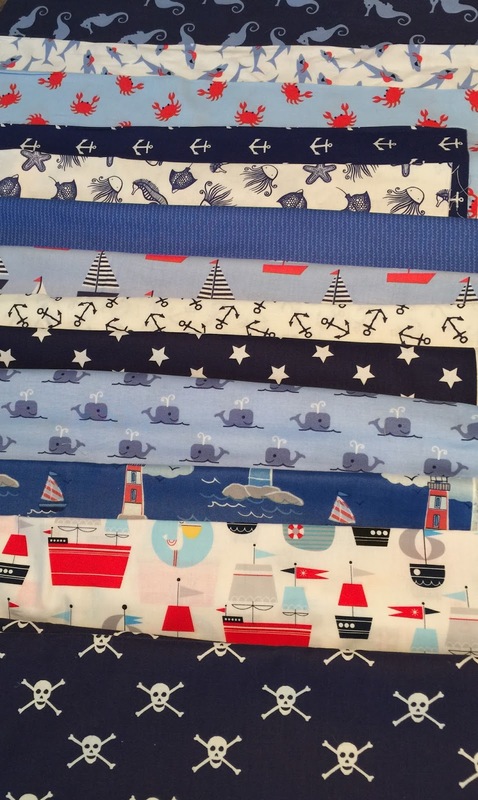 I am in a small, hand sewing group, that meets every other Thursday night and once a month on Mondays. In the next post about this WIP, which will be completely finished, I will show the whole thing; front and back, as well as the first one. 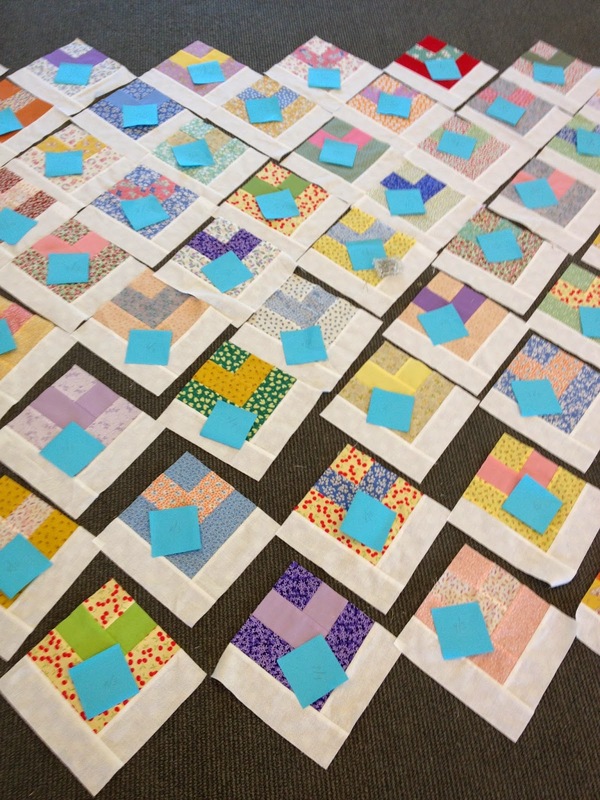 And I will show the basted king-sized quilt I will start to hand quilt next. Happy Quilting and wishing everyone and their families a healthy and Happy New Year!! I have four WIP’s,including this one. 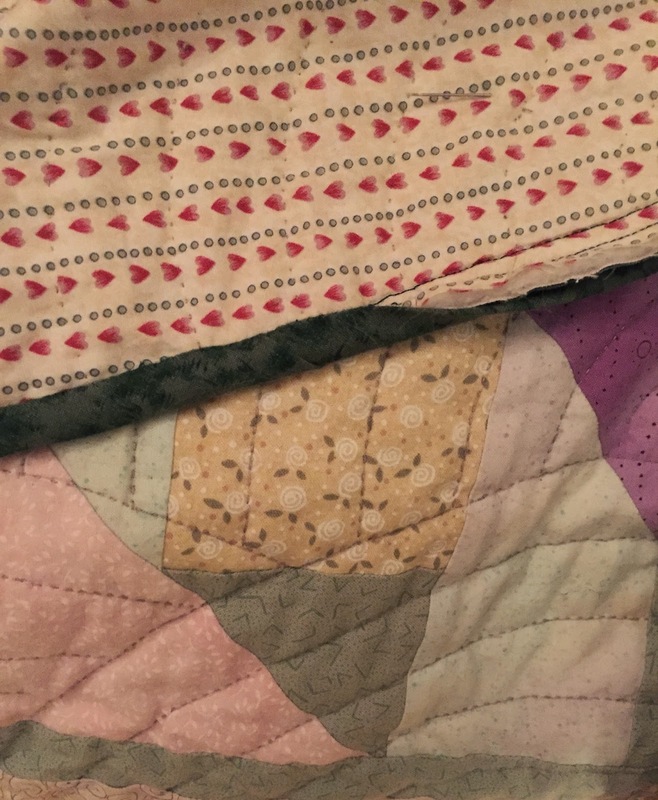 I have been planning this quilt for about six months, and I am really excited about it. I decided it was time to get going and sewing. Lots of jelly rolls above, bought at Calico Annie’s, a brick & mortar store in Nebraska, that are very “thirties.” Some solids are below. 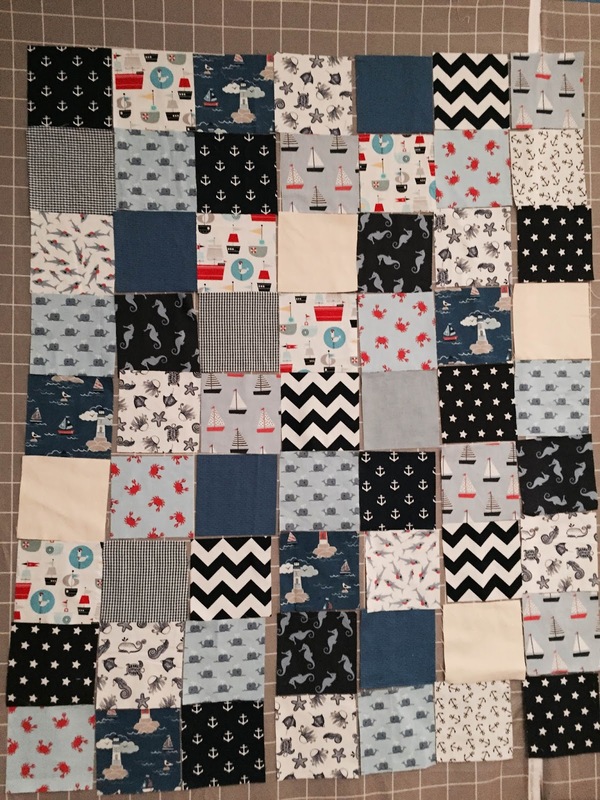 This past summer, one of the members of a quilt group I’m in, called the Serendipity Quilters, showed us some real vintage fabric she found, which inspired me to make a quilt using thirties fabric. 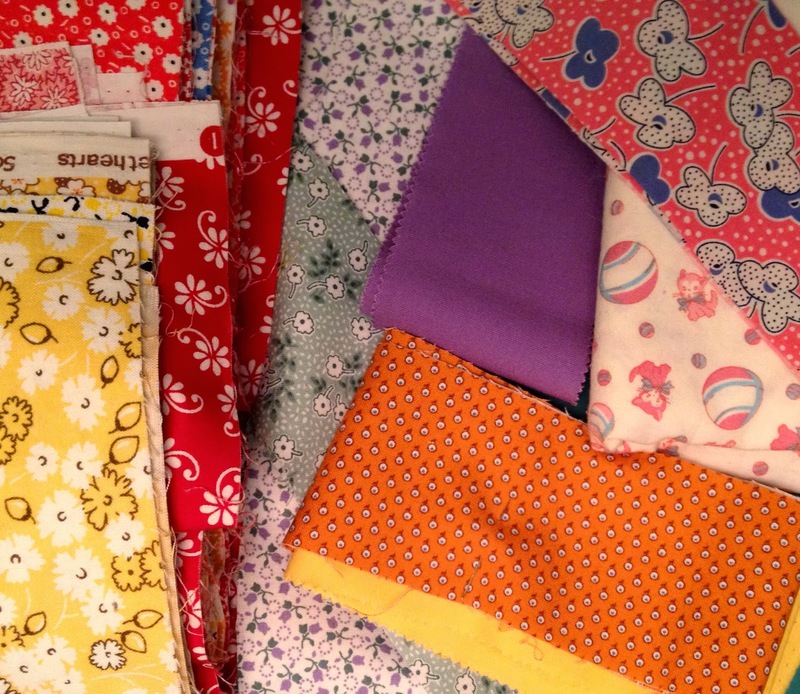 I found a pattern in Jelly Roll Inspirations, by Pam and Nicky Lintott, called Pick and Mix. 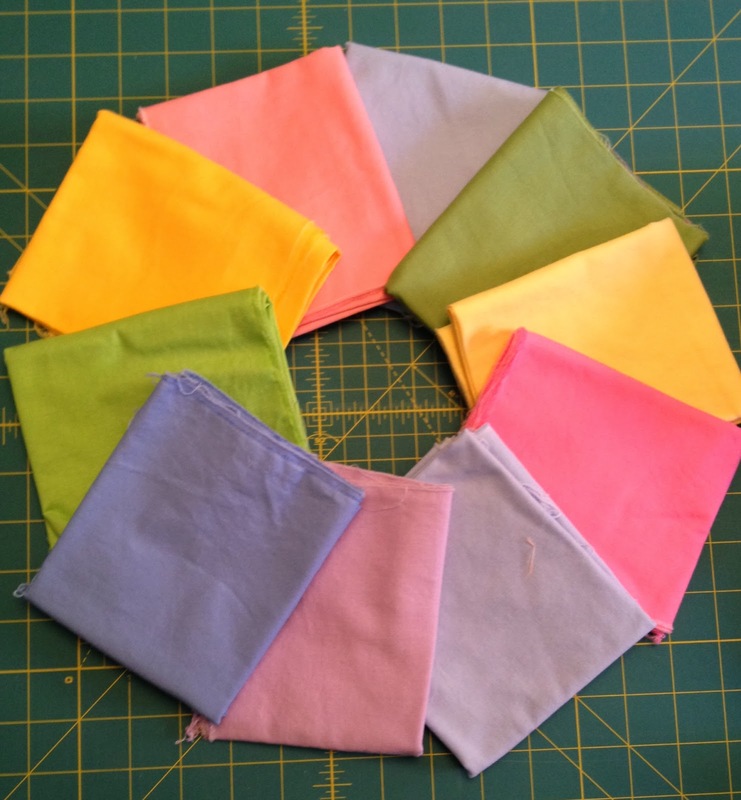 Normally, when I use a pattern, I use different fabrics, or make a twist on it to give it my own spin. But not today, and in another quilt I have planned, but I did completely change the background. These are my first two squares, only 88 more to go for a very large quilt, but it goes fast and it makes me think that spring is around the cornor. lol. I will show more WIP’s in the next several posts.